Our dedication to our clients’ needs goes beyond basic services. We are often told by our clients that we are not your typical CPA firm, and we are proud of that distinction. We offer the technical and professional expertise that you expect from a CPA firm as well as the responsiveness and personal attention you deserve. We provide tax and accounting services to a wide variety of clients and we are proud of the relationships we have built with those clients over the past two decades. We assist with tax planning and preparation of individual tax returns as well as provide support and tax services to business owners and nonprofit organizations. We work with startups as well as long established businesses. We recognize that no two individuals, businesses or organizations are exactly alike and believe that the support we offer our clients has been the key to our growth and success. 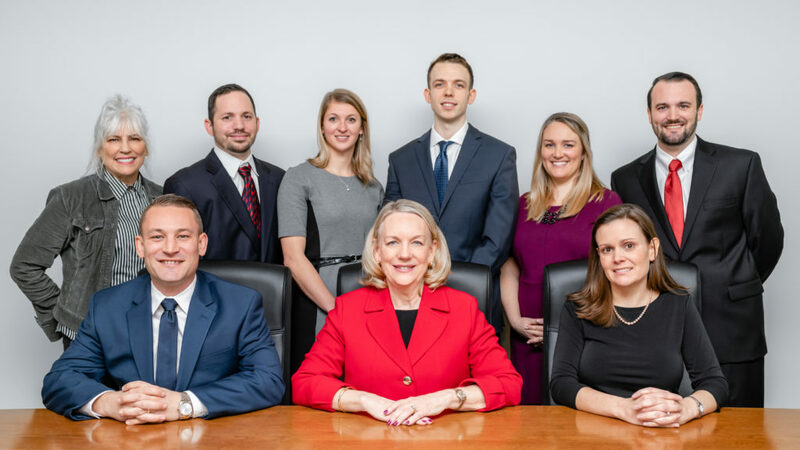 Dawn McGruder started The McGruder Group over 20 years ago with the goal of providing the highest level of tax and financial expertise to the Washington Metropolitan area. Today, from their offices in Fairfax, Virginia, the entire team at The McGruder Group continues to maintain that same standard supported by a culture of excellence and integrity.